Add colours to your life ! Change the colour of your eyes, without any risks ! 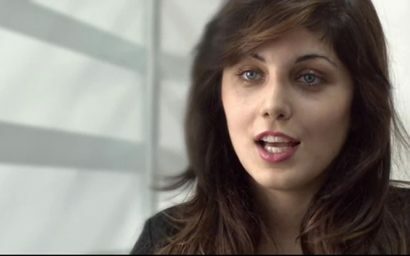 IRIS IMPLANT : CHANGE THE COLOUR OF YOUR EYES ! Implant-iris.com is the exclusive partner of the American and world leader in the design of coloured artificial iris implants: BrightOcular. We propose an intra-ocular implant patented in the United States made up of an annular, fine, coloured, biocompatible and flexible artificial iris, developed to modify the appearance of the iris for aesthetic and medical reasons. 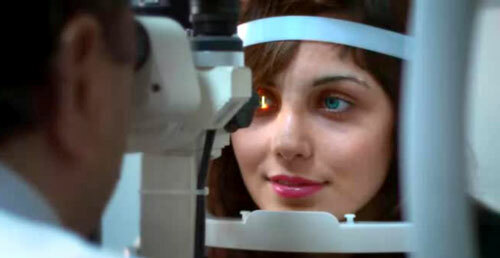 We collaborate with experts in the field of ophthalmology for all the surgical operations. A SIMPLE OPERATION WITH NO PAIN ! 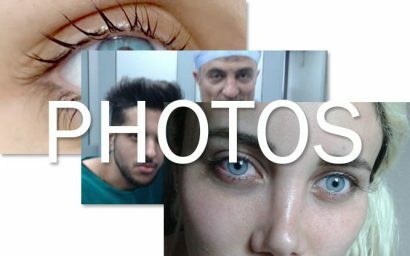 This operation changes the colour of your eyes permanently, without any pain ! Look at Dilan‘s testimony ! The iris implant is done with a topical anaesthetic and lasts only 15 minutes for each eye. As the implant is flexible, it can be folded and inserted into the eye through a surgical incision of the peripheral cornea of approx. 2,8 mm long. The implants Brightocular are made from silicone ophthalmoloqique class that is used in ophthalmology for decades safely. They are lifetime warranty and very well tolerated by the human eye and we can keep it as long as we support them. also a medical follow-up is recommended every 6 months. The colored iris implant procedure follows the same rule as any other surgery, it includes risks. For more information on this aesthetic operation, the care/treatment, the surgeon, the clinic or the hotel, please do contact our medical adviser who will be happy to provide you with any information you may need. We usually select patients who aren’t at risk for high intraocular pressure. This postoperative complication is easily treated if it was to manifest, and early treated If the pressure inside the eye can’t be reduced, retrieving the implant is necessary. Endothelial cell counts are necessary three months after the procedure and then every year. If the number of endothelial cells is diminishing, the iris implant can easily be retrieved. This postoperative complication occurs 30% of the time. An inflammation that persists is a form of rejection. Irritated eyes can easily be treated but if the condition persists, it is best to retrieve the implant. If the patient can’t continue wearing the implant due to one of these complications, the procedure is easily reversed, without any after-effect. 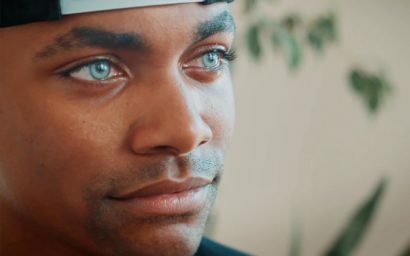 Khalil Underwood is an actor, singer and voice-actor from Los Angeles, California. 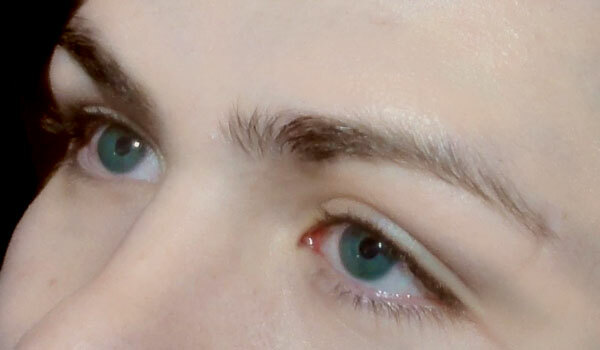 He came to Tunisia for an eye color change procedure. His friend told him he could get the procedure in Tunisia so he didn’t hesitate and made the trip to get Ice Grey eyes!